يشكل Ensenada Motor Inn and Suites بموقعه الممتاز في المدينة نقطة انطلاق جيدة لاستكشاف أفضل ما فيها من معالم ومناطق نابضة بالحياة. لا يبعد الفندق كثيراً عن مركز المدينة، فهو يقع على بعد 9Km منها. في حين يستغرق الطريق منها إلى المطار حوالي 15 دقيقة. سوف يعشق النزلاء موقع هذا الفندق، فهو قريب من أهم المعالم السياحية في المدينة . إن Ensenada Motor Inn and Suites حريص على توفير الراحة للنزلاء، فلا يوفر الموظفون جهداً في تقديم أفضل الخدمات وضمان حسن الاستقبال. يمكن للنزلاء الاستمتاع بالميزات التالية: واي فاي مجاني في جميع الغرف, خدمة التنظيف يوميًا, خدمة غسيل ذاتية, خدمات بريدية, تخزين الأمتعة أثناء إقامتهم في هذا المكان الرائع. ادخل إلى واحدة من الغرف 36 وتخلص من عناء نهار طويل بمساعدة مجموعة كبيرة من الخدمات كمثل تلفزيون بشاشة مسطحة, اتصال لاسلكي بالإنترنت, اتصال لاسلكي بشبكة الإنترنت (مجاني), غرف لغير المدخنين, مكيف هواء الموجودة في بعض الغرف. كما أن مجموعة الخدمات الواسعة الموجودة في الفندق لضمان راحتك تترك لك الكثير من الخيارات لقضاء وقتك أثناء فترة إقامتك. يحظى فندق Ensenada Motor Inn and Suites بموقع ممتاز وخدمات يصعب منافستها. Tram station, restaurants, beach all in very near location. I will return here again next time. Suitable for family traveller, only thing no lift at the motel. In a Great location and well maintained. 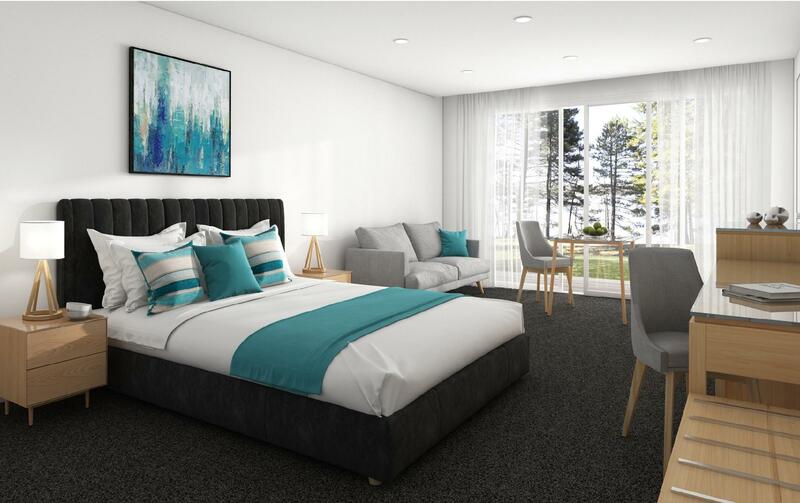 This is an older style motel accomodation however the rooms have been tastefully renovated over the years. 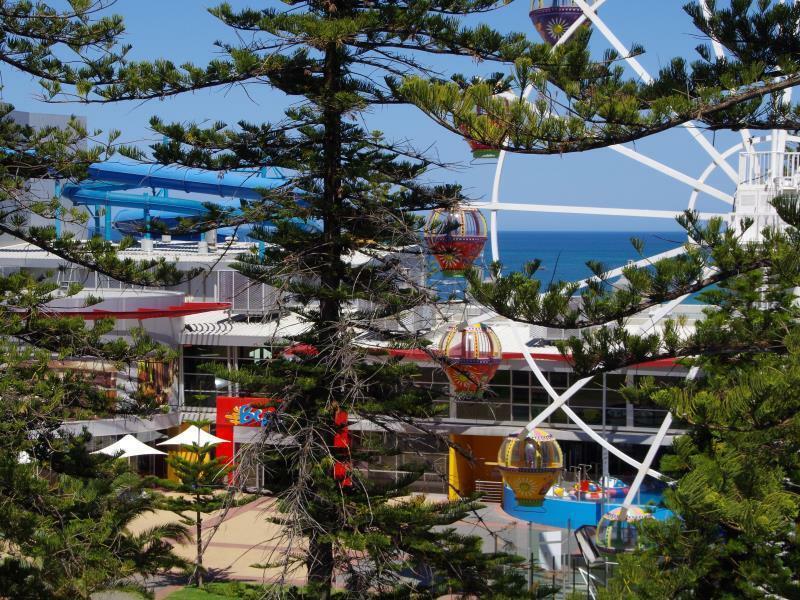 The beach, shops and restaurants are all close by along with the local tram service into Adelaide. The staff are very accommodating and polite. We would definitely stay here again. An old fashion friendly service with brand new rooms.Excellent location too. Pity, there is no balconi, maybe for safety reason? Amazing staff and location, good value for money. Room clean and updated, comfy bed & old Motel style Customer Service 👏👏 We will be back! Highly recommended for any Glenelg stay. 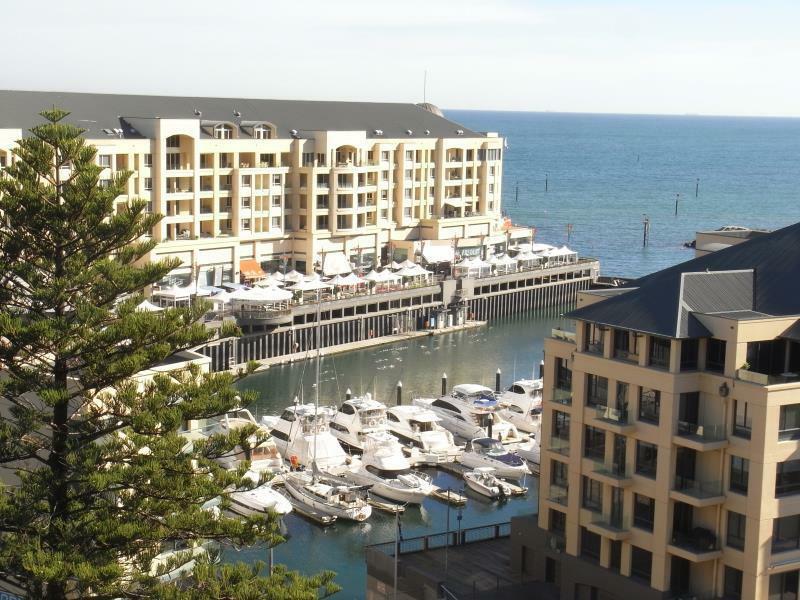 Great local access to central Glenelg shops/ cafes’. Premium location. Perfect location, lovely staff. Our room had been done up and was very nice and comfortable. Best location and free car parking. My sister and I stayed here for 2 nights. The room was well prepared, clean and tidy. Staff were kind and helpful! ♥️ This hotel is very close to the beach, shops, cafes and the tram. Worth the money. The room was clean and newly refurbished. Bed was comfortable as were pillows. Arrived after 11PM and was greeted by friendly night manager, who showed us our room and parking bay. When we went to leave the car park we found a note to advise that they had done a complimentary clean of our windscreen - a small thing but a nice touch. Great location too- would highly recommend this hotel to other travellers especially if you arrive late at night and want to stay close to the airport in a nice area. The reception ladies were polite and professional. The room was immaculate. The location amazing. The price was unbelievable. Thankyou for having me. I will be back. 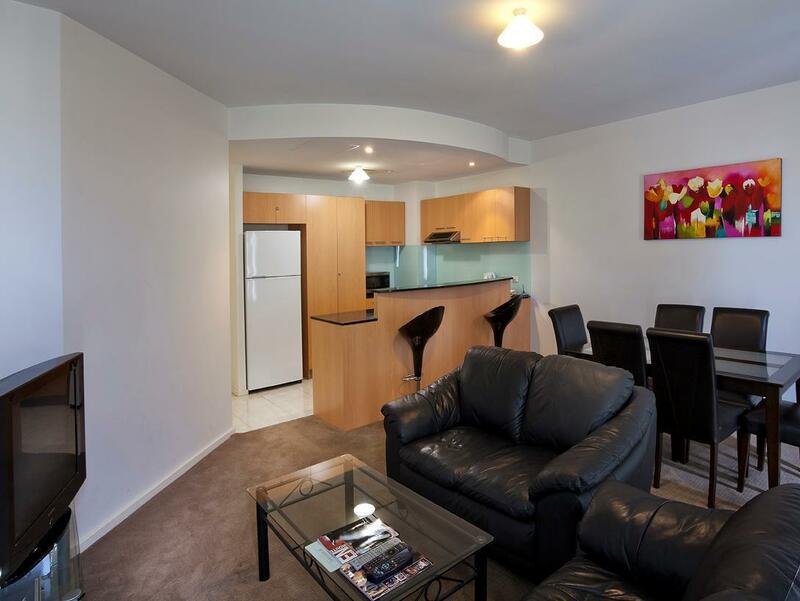 Good value for money and central location. Staff very helpful. Room was comfortable, clean and relaxing. Would definately stay again. This room looked absolutely nothing like the pictures. The bed was jammed up against the wall & the door hit it when you walked in. Then there was this table just sitting in the centre of the room that was very awkward to get around. The staff didn't say a single word to me for the entire 2 days. Location great... everything else was pretty below average for the price we paid. Facilities were only satisfactory because we often couldn't fit our ranger in the car park as there are more rooms than available parking spaces. We had to pay $10 at the underground car park and then move it 10 hr after which meant one of us had to get up in the very early hours of the morning to move our vehicle. This I found inconvenient as did other guests I spoke to. Other than that, location and cleanliness great. 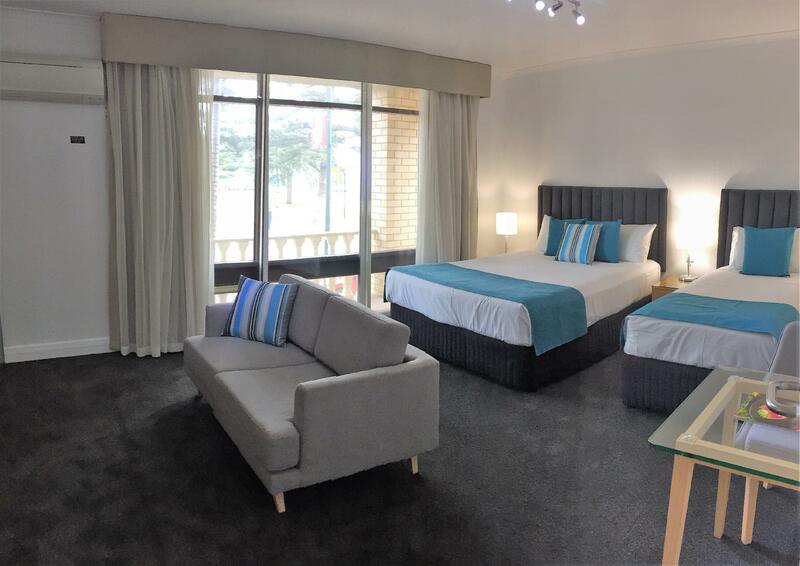 This motel is located in the heart of Glenelg making it a perfect spot to stay that doesn't cost the earth. The motel is a little dated but the rooms are very clean and suited our one night stay.